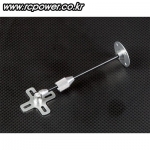 멀티콥터 / 촬영장비 > 짐벌 총 125개의 상품이 있습니다. 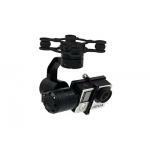 [DYS] SAGA 3X Gimbal for A7 & GH3/4 (w/32Bit Encoder Type) - 강력추천! 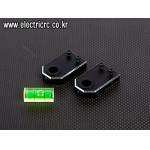 [DYS] BGM5208-200-12 D.D Gimbal Brushless Motor for DSLR(PAN/Roll) - 추천! 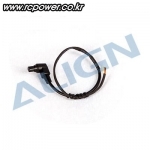 [ALIGN] Rubber Damper - Black (50°) - 강력추천! 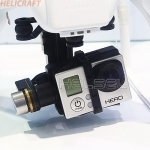 [TAROT] T-2D 2 Axis DD Gimbal for GoPro Hero3/4(V1.5) - 강력추천! 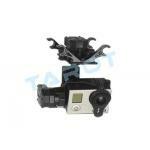 [DYS] Marcia 3X Brushless Gimbal for GoPro Camera - 강력추천! 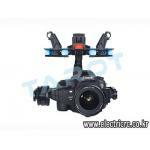 [TR] ZYX-5D 3X Gimbal for CANON 5D MKII/III - 강력추천! 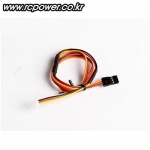 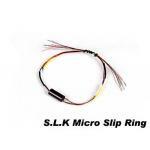 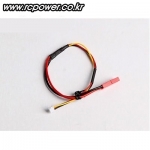 [SLK] Micro SLIP Ring 12ch for Multicopter - 추천! 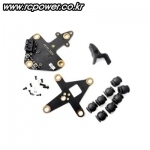 [ALIGN] G3 Gimbal Power Booster - 추천! 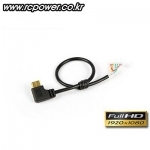 [PT] G3-GH/5D External A/V Output Line - 추천! 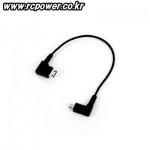 [PT] G3-GH/5G Gimbal External Power Line - 추천! 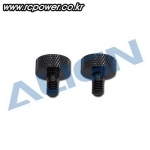 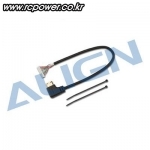 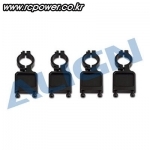 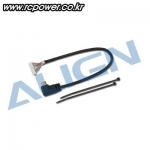 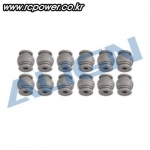 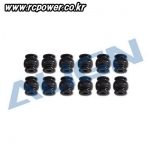 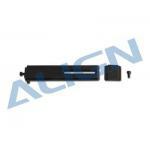 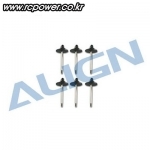 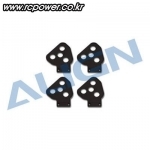 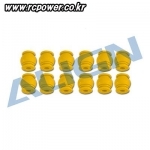 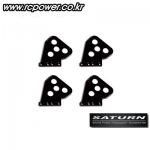 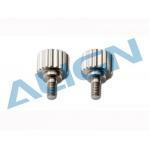 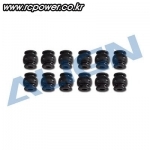 [SATURN] 155mm Common Rail Mount Conversion Kit for ALIGN G3-GH/5D(4pcs) - 강력추천! 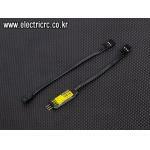 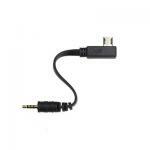 [Align] G3-5D 3 Axis Gimbal Shutter Cable(for Canon 5D) - 추천! 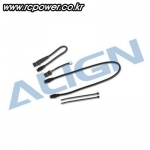 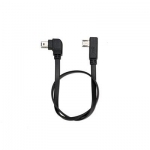 [Align] G3-GH 3 Axis Gimbal Shutter Cable(for GH3/4) - 추천! 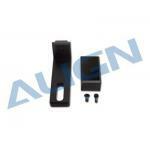 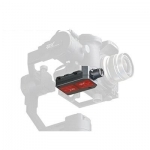 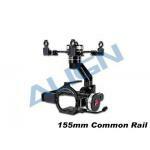 [ALIGN] G3-GH 3 Axis Gimbal for Panasonic GH3/GH4(R2) - Version.2! 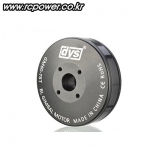 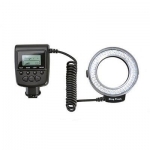 [DYS] GM60-80T D.D Gimbal Brushless Motor for DSLR CAM(Roll/Pan Axis) - 추천!